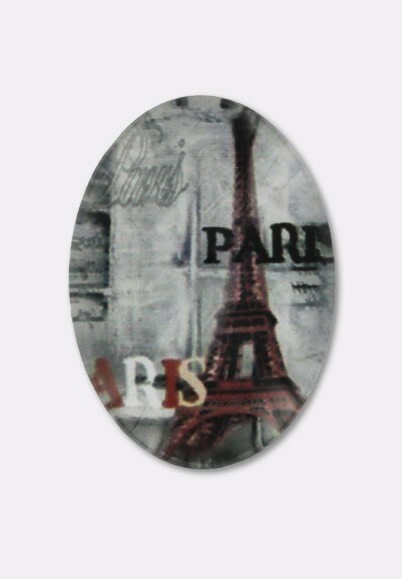 Fashionable glass cabochons make designing jewelry colorful and affordable. Interesting pattern and bright colors add eye-catching appeal for style that sells. Add a bail to this glass cabochon for jewelry design versatility. Then a beautiful pendant will present to you.